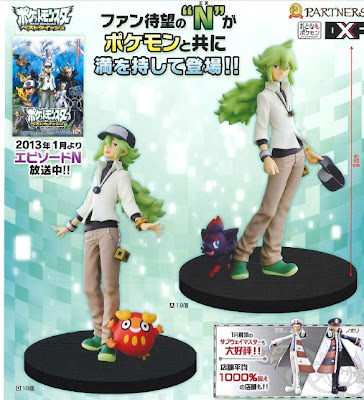 One of Pokemon for Grown-Ups items, Banpresto will release the following figure called DXF Figure PARTNERS N in 1st week of August 2013. Game prize, height 15 cm. Banpresto's figure developer reports 'On schedule'.